In order to receive an unlimited hydroplane competition license, a driver must be a certified open water scuba diver, as well as pass an official underwater capsule training survival course. 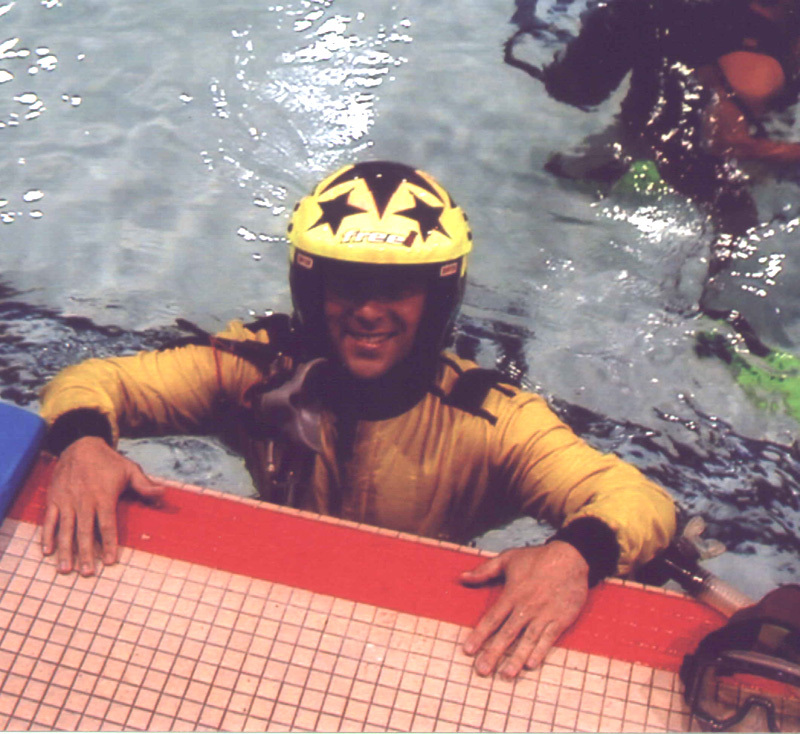 During 2000, Russ received his open water PADI certificate, and he has since completed the underwater capsule training course on four different occasions with Nick and Diana Ehli's Tacoma Water Sports Rescue Association (TWSRA). TWSRA is the only registered American Power Boat Association (APBA) rescue team for inboard and outboard racing in the Northwest region. 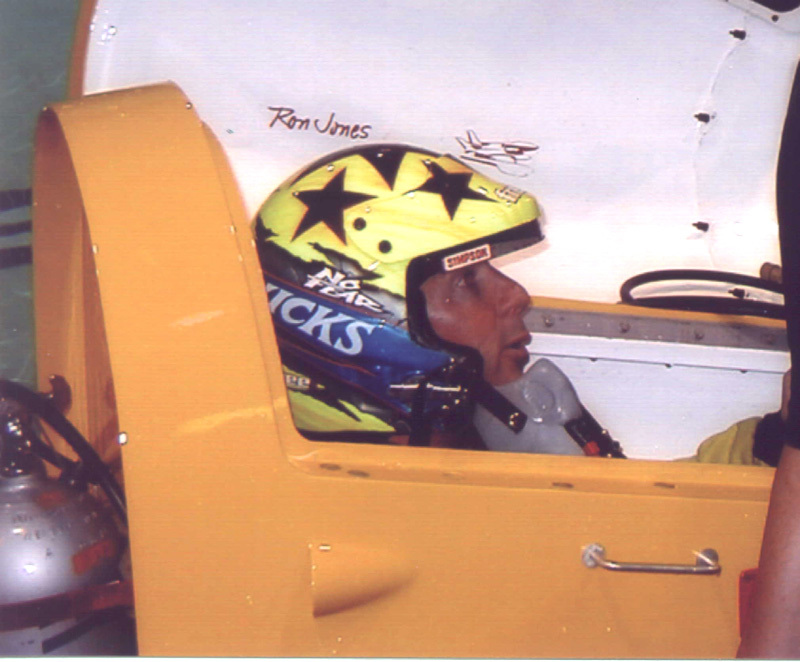 CBS affitiate, KIRO-TV Channel 7, featured Wicks' capsule training during their August 4th and 5th broadcasts of the Seattle SEAFAIR unlimited hydroplane activities.